Thanks to Mockup Ground for this awesome Mockup! 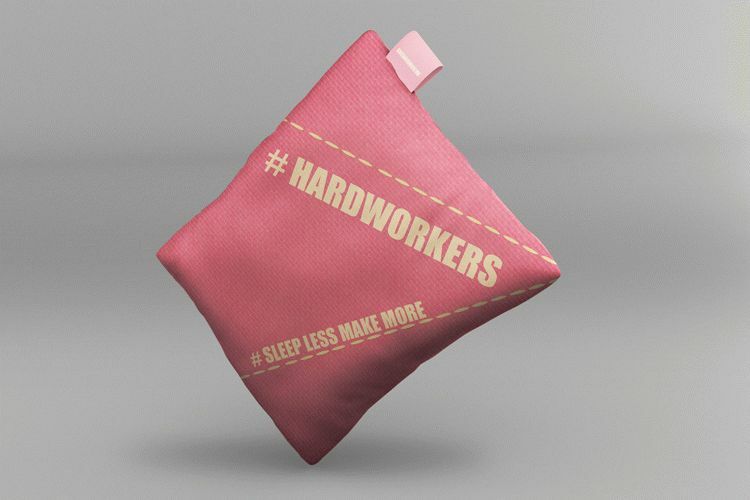 Nice Clean Pillow mockup rendered in 3d for your client showcase and presentation save the time that can be consumed on shooting to focus on your creativity and design the file comes in PSD fully layered with smart object 3000x2000px. Please note the effort that we make for these mock-ups help us at least with your likes and shares to continue producing more quality free mock-ups.